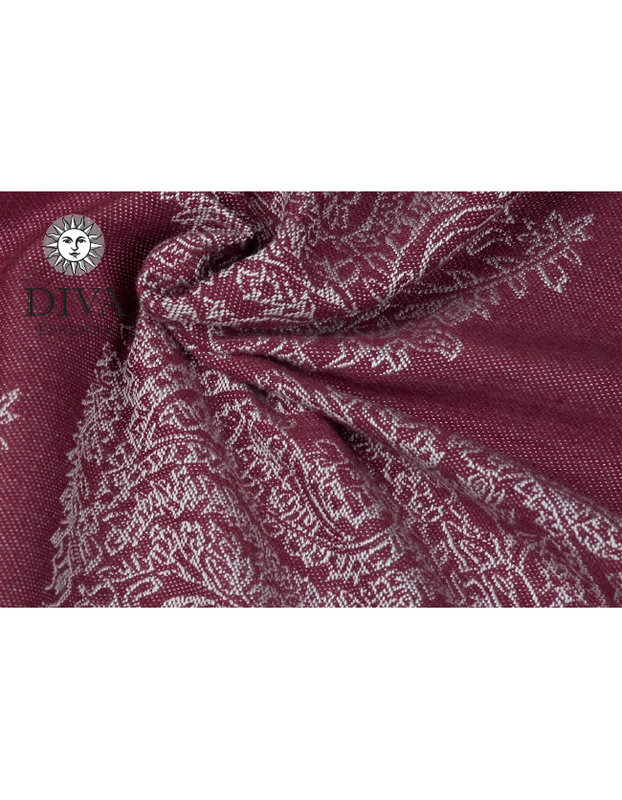 The fabric with bamboo is medium-thin, extremely soft right out of the box, shiny like silk. 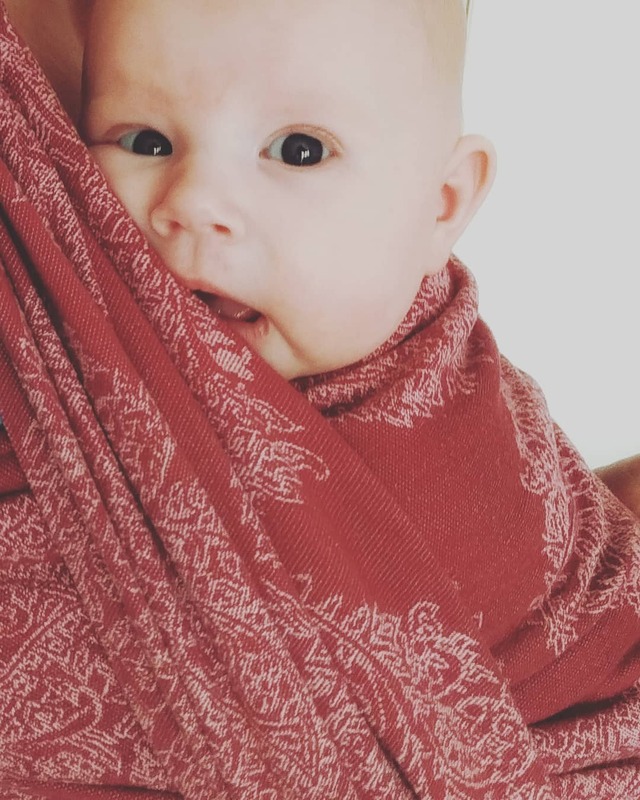 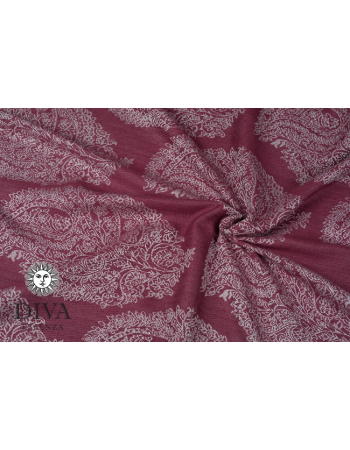 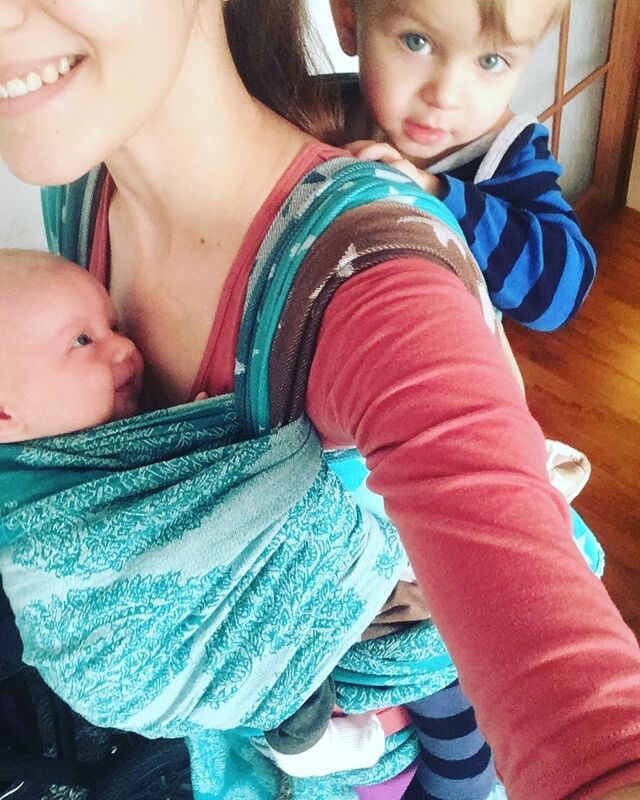 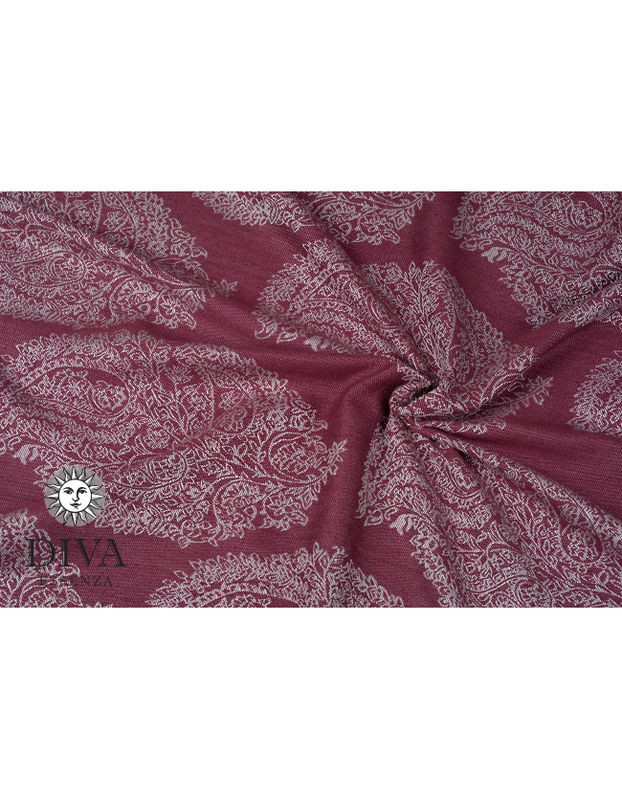 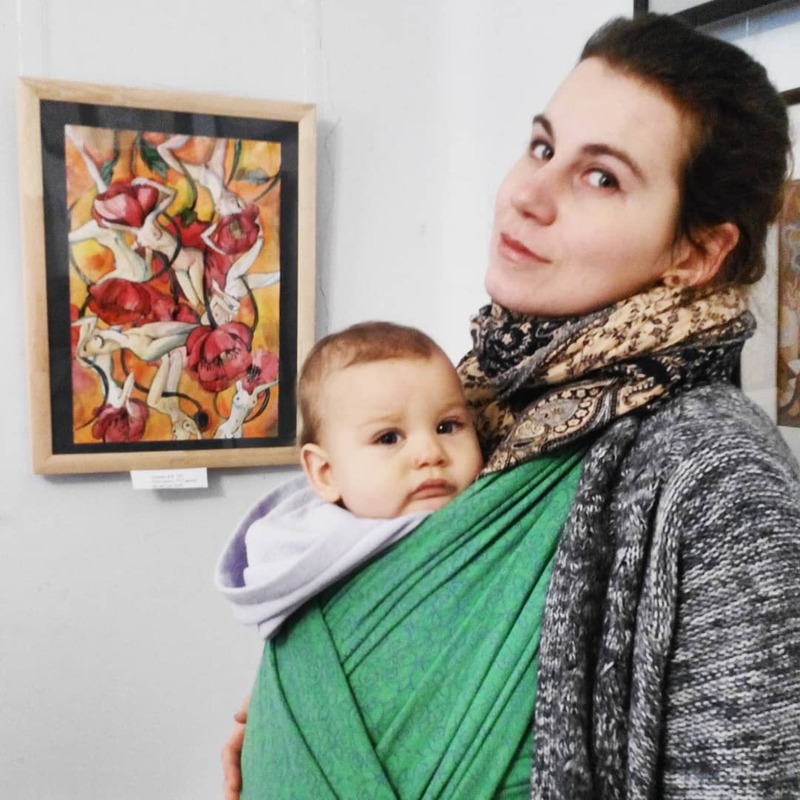 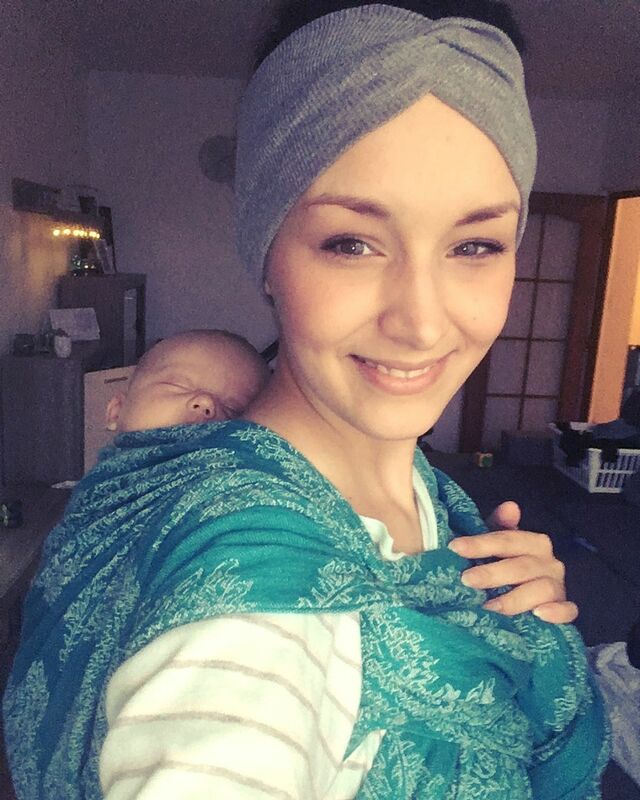 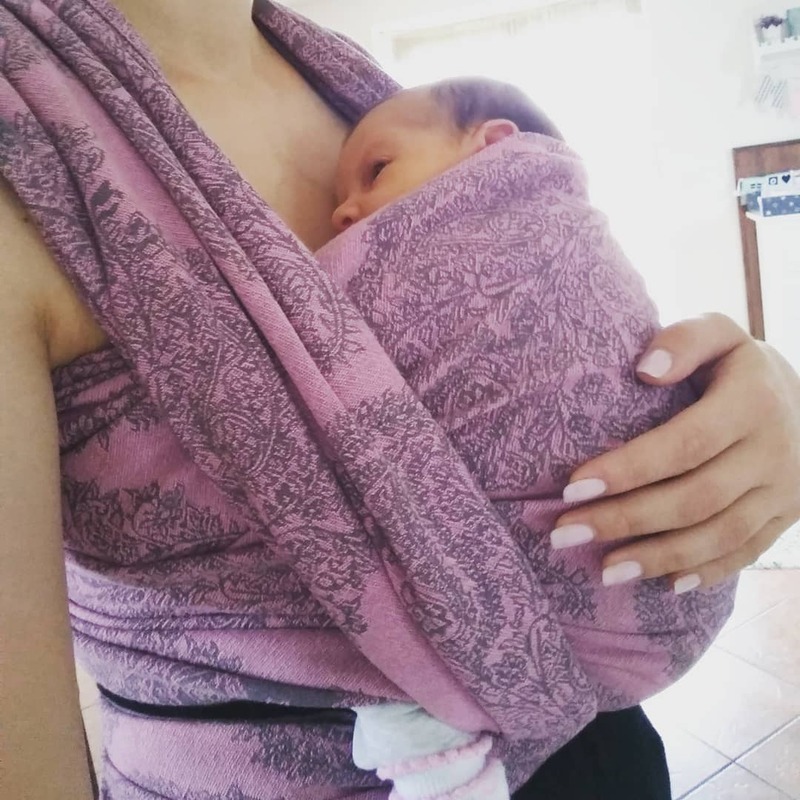 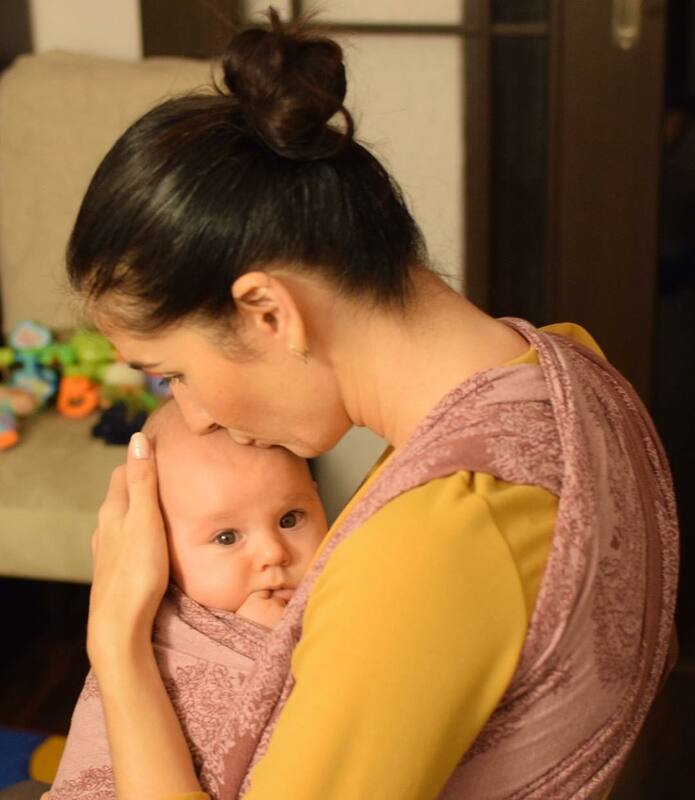 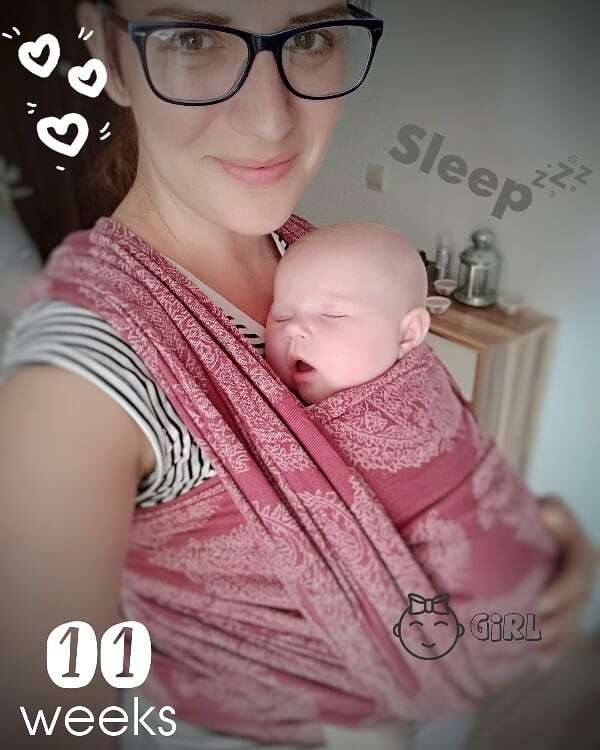 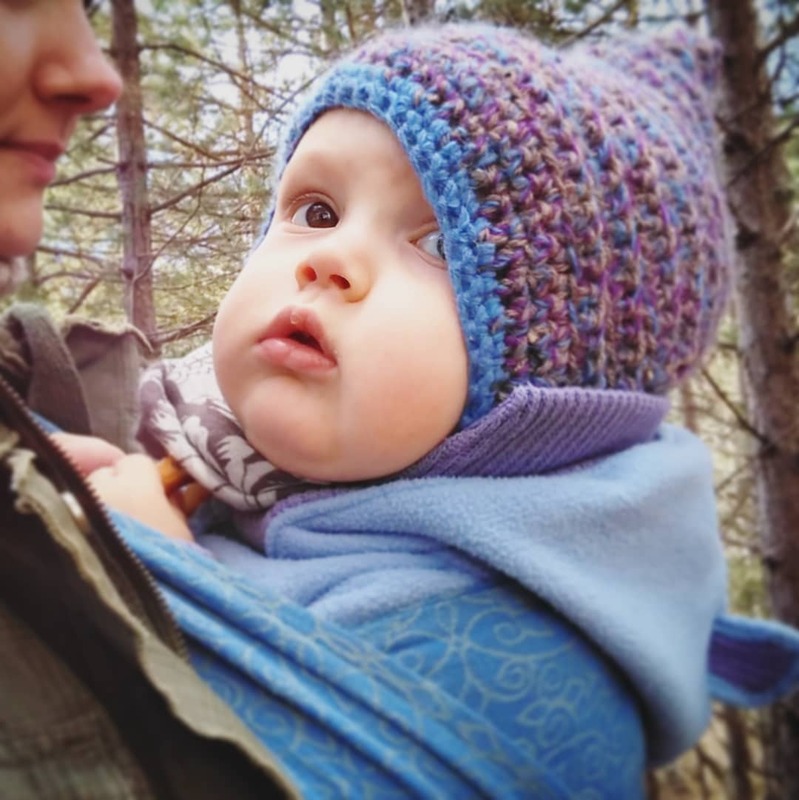 Diva Essenza with bamboo is a great choice for newborns but these wraps are also supportive enough for up to 12 months babies. 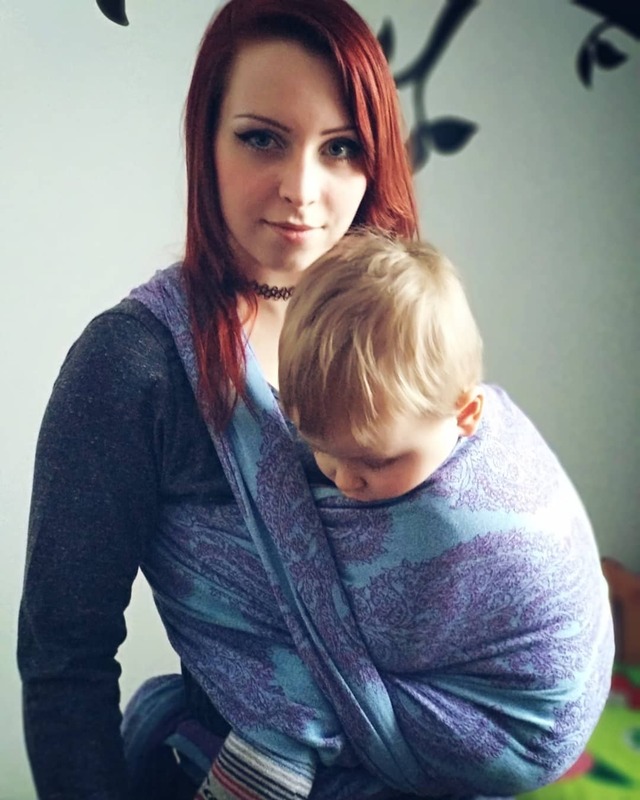 Ideal for hot climates/seasons.